In 2011 all AASM members will continue to receive complimentary, online access to each issue of SLEEP at www.journalsleep.org. Now you also have a new option of taking SLEEP wherever you go by subscribing to the Kindle edition of the journal for your Kindle wireless reading device or Android phone. The Kindle edition of SLEEP contains the same articles and content found in the online edition, including all tables, charts and images, which are formatted for your e-reader. You can subscribe to the Kindle edition of SLEEP for only $9.99 per month. Your Kindle journal is auto-delivered wirelessly when each online issue is published, and your subscription starts with a 14-day FREE trial. Or you can purchase individual issues for $19.99 each. Kindle for Android is a FREE application for your Android phone that allows you to read the color Kindle edition of SLEEP with high-resolution color images – no Kindle is required. Simply search for “Kindle” in the Android Market on your phone; the application requires Android OS 1.6 or higher. Kindle magazines and journals are not currently available for Kindle for BlackBerry, for iPad, iPhone, iPod Touch or Windows Phone 7; SLEEP will be offered on these platforms when available. There may be a lack of clarity for some tables and illustrations due to their size and layout. Features such as advertising, classifieds and CME are available via journalsleep.org for member subscribers. 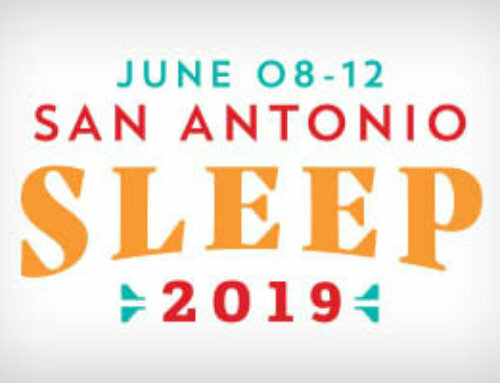 Published by the Associated Professional Sleep Societies LLC (APSS), a joint venture of the AASM and the Sleep Research Society (SRS), SLEEP is the premier scientific journal for sleep and circadian researchers. In 2011 the APSS is publishing the 34th volume of SLEEP. 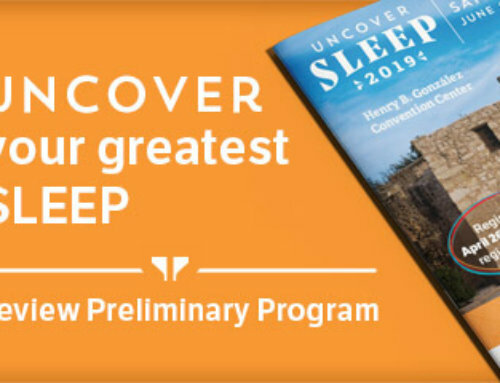 Experience the latest sleep research in a new way when you subscribe today to the Kindle edition of SLEEP through Amazon Digital Services.